S P Environmental Services work in partnership with all clients, this is key to our business and philosophy. We are pro-actively involved with all projects from initial design stages, through to installation & commissioning phases, finishing with a handover and any subsequent ongoing maintenance needed. New mains chlorination is important in order to maintain quality of the mains drinking water supply. 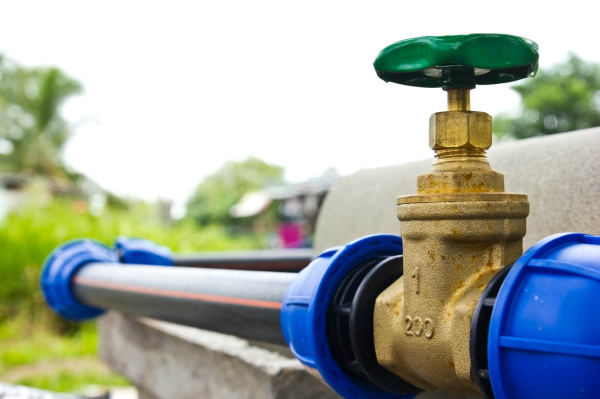 Water Utility companies will not allow the connection of new mains pipe onto their system until the new pipe work has been chlorinated effectively and a detailed and comprehensive chlorination certificate and microbiological analysis has been provided. Our bespoke equipment is purpose built by ourselves to prevent any chance of contaminating existing supplies during the chlorination and all our operatives hold the National Water Hygiene Card allowing them to work on new mains supplies. They also all hold a CSCS card allowing work on construction sites. We do not use subcontractors and our get it right first time attitude ensures that customers obtain a quick and trouble free connection. In the unlikely event of issues we will happily liaise directly with the Water Authority on your behalf. Pipework pressure testing that fully conforms to BS8558 IGN-4-01-03. 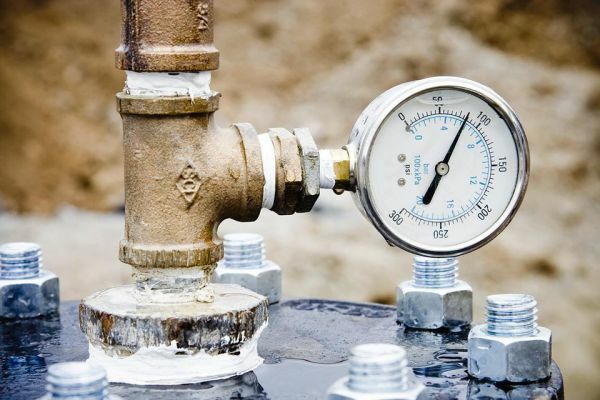 The purpose of pressure testing any new water main or service connection is primarily to identify its structural integrity for any leakage and also for verifying the performance of the new main or service laid for adoption and acceptability. Hydrostatic pressure testing is used to identify if there are any faults, leaks or defects from, Poor pipe laying procedures or workmanship during the construction of the main or pipe, Damaged to any pipework, materials or fittings during construction. Non- conforming fusion joints or tapping bands or saddles, flange sets, or mechanical joint. Any manufacturing defects of Mains, Pipe, Materials or Fittings. 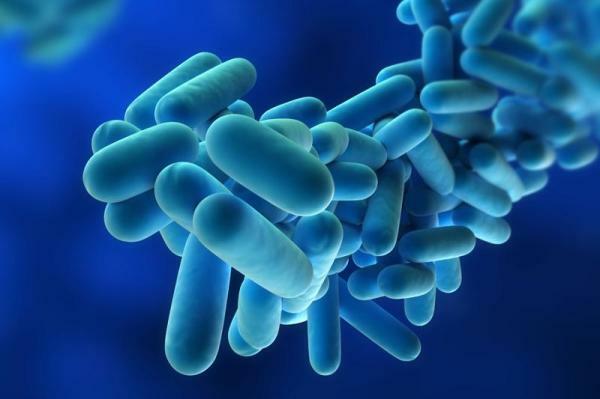 Specialising in high quality legionellosis risk assessments and legionella testing, we can control the risk of legionella bacteria providing a safe and healthy environment for your employees and tenants. As guided by the ACoP L8 and HSG274, a water management plan is required to control the legionellosis risk in conjunction with the risk assessment. We will work with you on producing a suitable plan which we can assist in implementing and regularly reviewing. Our highly trained engineers work to BSRIA BG29/2012 standards which underline the importance of Water Treatment, Water Testing and System Flushing. Your water systems require regular, careful and professional testing and monitoring to ensure quality and compliance. Failure to maintain your systems can often lead to serious problems including loss of build up of scale deposits, corrosive water conditions, system efficiency and microbiological growth which can result in higher running costs.